Limit 1 per person. Not valid with any other offers. Walk-ins welcome. 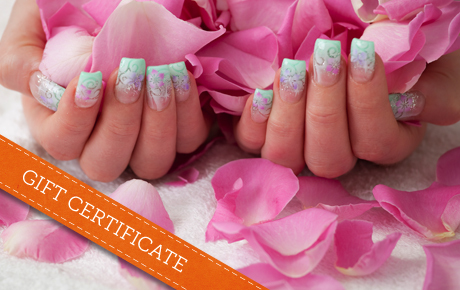 Treat yourself to some major pampering with 50% off a Gift Certificate to Super Nails in Bensenville ($20 Value). Head to this longstanding hotspot to take advantage of a spa package, get a manicure or pedicure or choose one of their many other options.